Home > Kids > The Grinch! 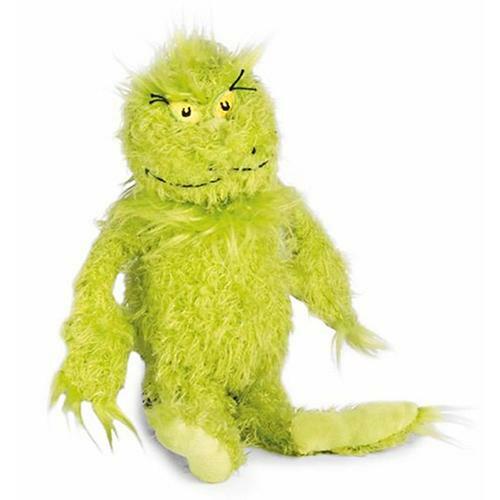 Bring Dr.Seuss's Grinch Who Stole Christmas to life with this 9" tall plush Grinch from Manhattan Toys. The Grinch has a reduced shipping rate of $6. 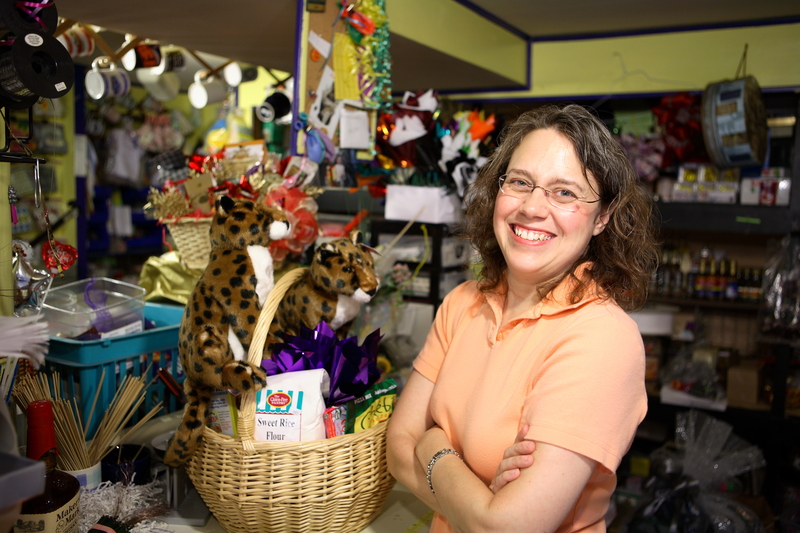 Ages 3 and Up - has small parts that may be a choking hazard to those under age 3.